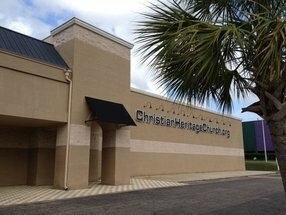 A non-denominational Bible Church near mid-town. Visit our website for more information about our beliefs, ministries, and calendar. Go here? 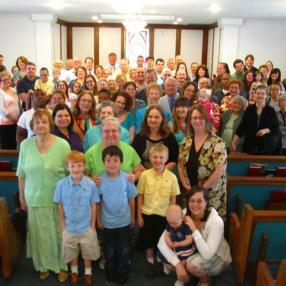 Tell us why you love Grace Church of Tallahassee. Visited? Tell us what a newcomer can expect. 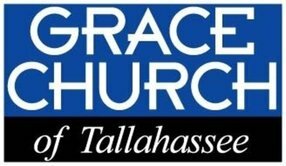 Enter your email address to receive an informative welcome email from Grace Church of Tallahassee.